The fun begins in week two as we all dive into the real food challenge and sugar detox. You’re likely to have more questions before you set off on your adventure, so we’ll start with those to ensure you are set up for success! We’ll then move onto the topic for the week, Digestion. Who knew how complex our digestive systems are or that you can eat the best of diets, but you won’t assimilate the nutrients if your digestion is not working properly? We will cover all of that here as well as hacks to improve your digestion and reduce those digestive complaints of bloating, gas, etc. 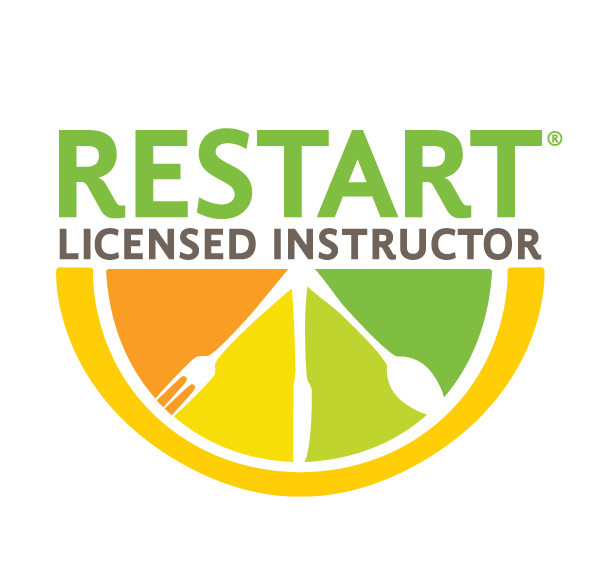 You’ll also learn about macronutrients and the best ways to fuel your body for lasting energy. Week three starts with a check in and moves on to learning about your body’s complex system of blood sugar regulation. At this point you are likely feeling the affects of having better blood sugar regulation - and what an amazing feeling that is! We will learn how to identify the symptoms and the different types of blood sugar dysregulation, what cravings are and what they might be telling you, as well as how to spot the various forms of sugar in processed food labels. The final stretch is in week four when you’ve been working hard for the last two weeks to fuel your body with real, whole foods and you can see the finish line well in view. By now you are likely seeing a reduction in many symptoms you’ve been experiencing as well as numerous improvements. In this week we will discuss the importance of fatty acids - although by now I will be speaking to the choir! We will go over the different types of fats, the integral roles they play in your body, and how to read food labels to avoid poor quality and harmful fats in your diet. Join me in my next blog post where we discuss the celebration of week five and how we all move on from here! 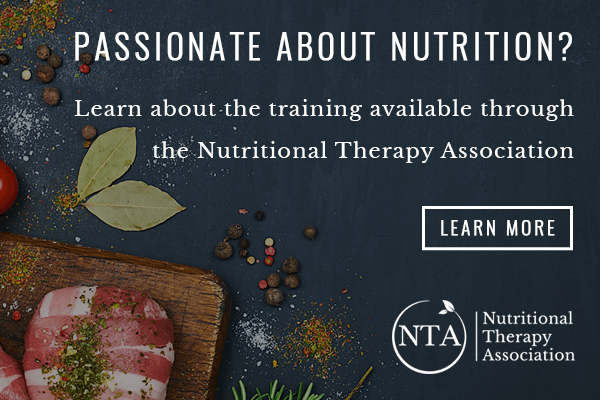 Have a question, comment, or would like to learn more how nutritional therapy can help - I’d love to hear from you! Thank you for reaching out - I’ll connect with you soon!